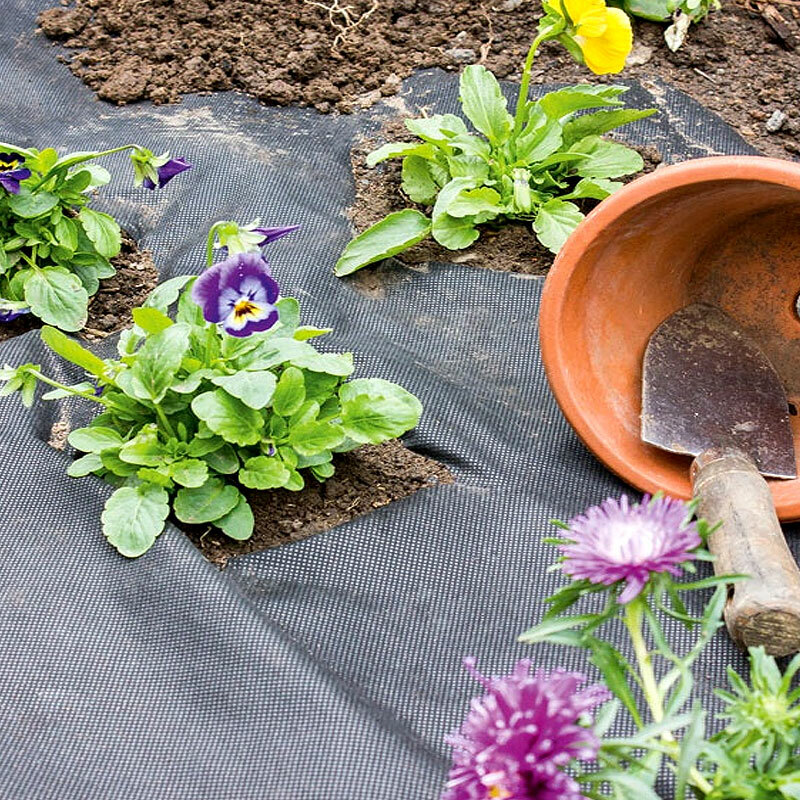 This sheeting is easy to use and can be used in borders, or on pathways, to prevent those pesky weeds from popping up and spoiling all the hard work you have put into your garden. Simply lay down, cutting out holes for the plants you do want to grow, then cover with bark or chips. Manufactured from non-woven spun bound polypropylene. Ideal for use under chipped bark, flower beds and borders. Use Ambassador Weed Control Fabric to help support the development of your favourite plants and flowers, while keeping weeds at bay. This maximises the impact of your borders, while reducing the amount of effort required to keep things looking their best. Material weight: 50g per square meter. Control the weeds in your borders with this easy to use and effective Ambassador Weed Control Fabric. It will cover all of our vegetable area and still be some left. Great value.